Our most epic concert ever. Tamashii's last 10 years have been an amazing journey, thanks to you. 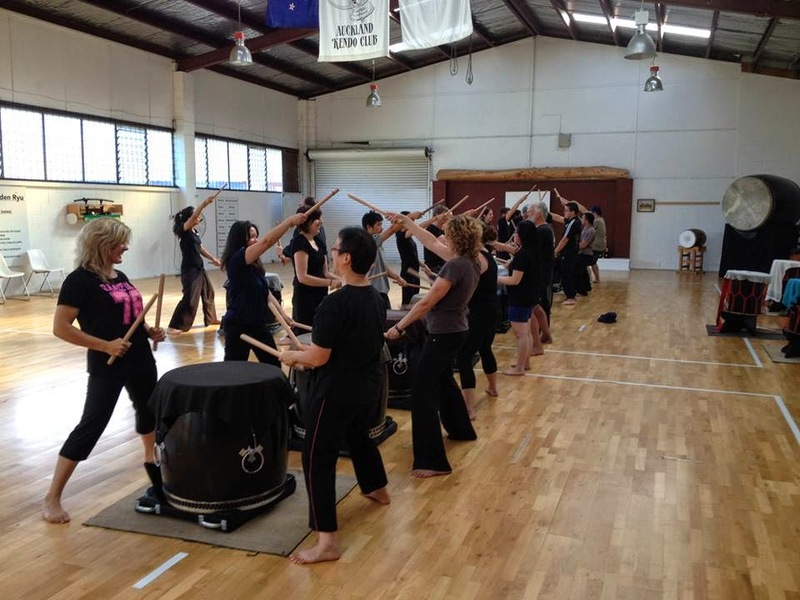 We've taught taiko to over 500 people, and performed more than 500 times. 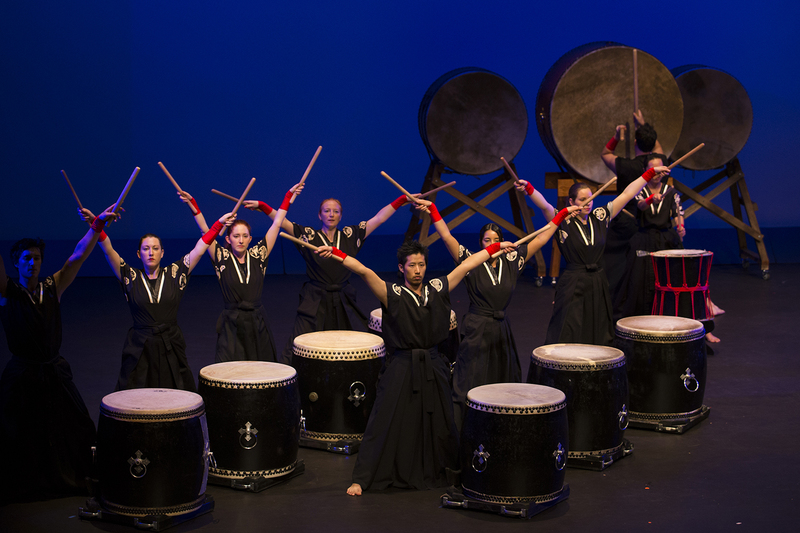 This year we're celebrating our 5th concert on Sat 26-May in Auckland at the Raye Freedman Centre in Epsom. Make sure to subscribe to our newsletter at the bottom of this page, for class updates and other important information! All ticket types are available through iTICKET. 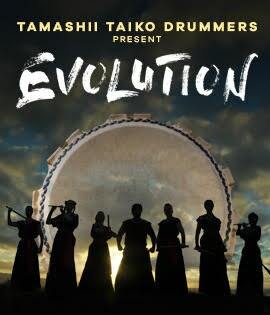 Tamashii is a contemporary Japanese taiko drumming group that was started a little over 10 years ago. The group has seen a lot of changes during that time, not only in membership, but also artistic direction. This concert is a celebration of our history and is a tribute to the people who have shaped the group since the beginning. 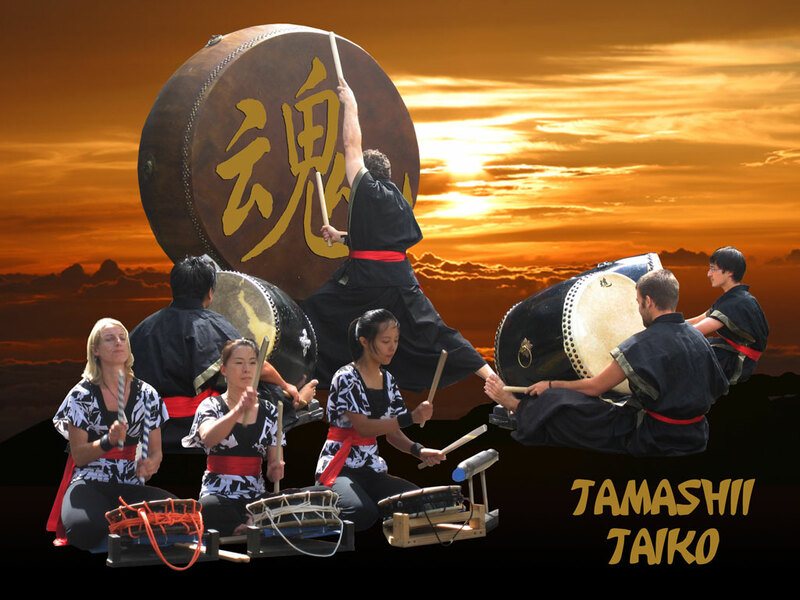 We will reflect our past experiences as we move Tamashii in new direction. We would love to invite you to join us in witnessing our Evolution! Tickets - All ticket types are available through iTICKET. Click here to order your tickets now!